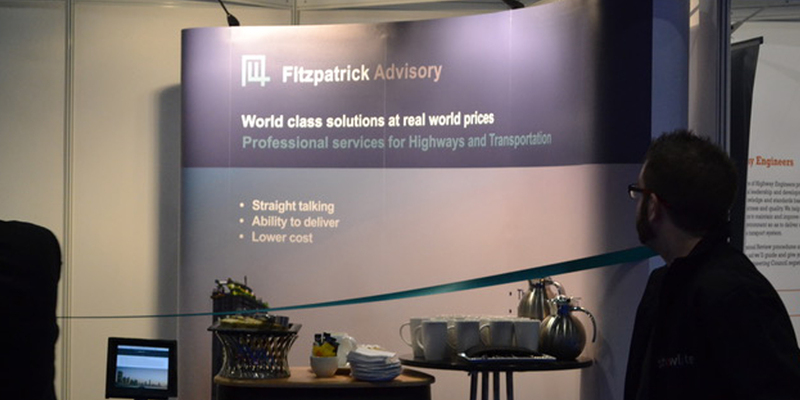 Fitzpatrick Advisory, led by Brian Fitzpatrick, is a coalition of independent, professional designers and consultants, the majority of partners typically with 20+ years of experience working in the Highways and Infrastructure sectors. Our skills and expertise is influencing the next generation of transport network infrastructure. As well as successfully delivering project and programme outcomes, we work with forward thinkers in materials science, data science, CAV, asset management, technology, and other futurologists whose research and development of products and services will create more equitable and sustainable mobility for us all. Fitzpatrick Advisory helps clients get the best results out of their existing processes and practices, to allow them to bring their ideas and innovation to market eg through the application of Design Management thinking or our ‘In Roads™’ proposition, because we know that innovation doesn’t just happen. We deliver strategic, commercial and technical advisory services. Experienced, pragmatic, straight talking, and risk focused, our experience allows us to drive to the right outcomes more quickly and more efficiently for our clients.